Wholesale curios for the tourist trade. 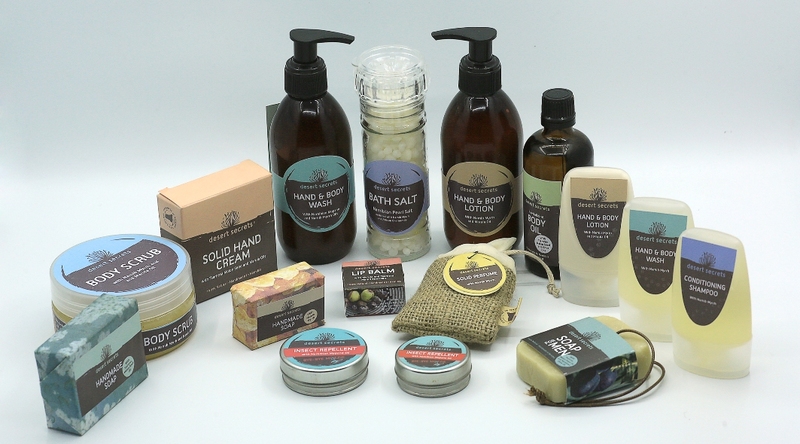 Distributors of Desert Secrets body care products in South Africa. Specialising in personalized image related curios for the tourist and local trade, as well as corporate gifts. Big 5 curios. We manufacture personalized fridge magnets, save the date magnets, acrylic keyrings, triangular keyrings, fridge matchboxes with long braai matches and safety matches, South African postcards, postcards for Namibia and Botswana, birthday calendars, calendars, notelet cards, square cards, sepia cards, black and white cards, DL cards, bookmarks, vinyl stickers (license discs), bumper stickers, personalized cd clocks, reverse clocks, wooden trays, cork coasters, cork placemats and pot stands. Prints, black and white images, photo blocks, sepia canvas prints and blocked prints made to order. We supply collectors eg. 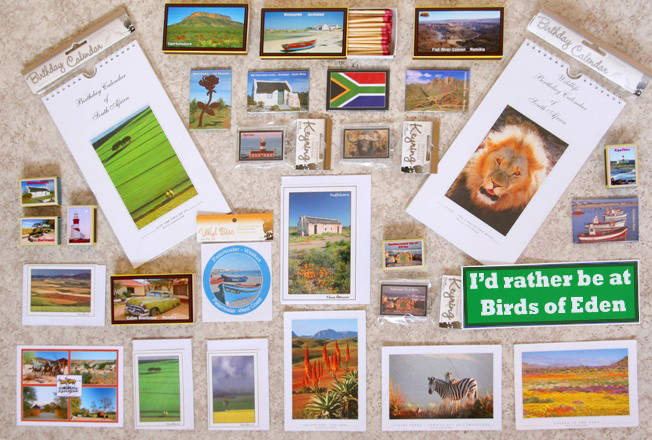 sticker collectors, fridge magnet collectors, keyring collectors and postcards collectors. "Some Magnets are flying off our shelves and so I want to get one last order in before the end of the year. I thought the Bookmarks were the last but, hey, who am I to complain about Magnets selling fast"
"You have such stunning pictures on your website and lots of interesting novelties. Hope some of us can send some business your way." "I have just received my postcard order! They came intact, very securely packaged! And once opened, the postcards are absolutely beautiful! I am going to hate to part with them! But at least each card send will be displayed on Postcrossing and I am sure they will score many Favourite hits. You and Wicus can be very proud, you do amazing work"
"Middag Wicus, het vandag my boksies gekry, baie dankie, ek is baie tevrede! :)"
"Hi Kina. Thank you so much! The video is absolutely fantastic! Your photographic expertise and creativity were truly exemplified by the gorgeous images blended with the perfect music. Your long-range lenses showed so much more detail of areas we couldn't approach. I am so glad that you included the wonderful photos of the wildlife of the area! Thank you for all of your hard work in capturing the images as well as your willingness to prepare this perfect memento of a fantastic vacation. We were truly blessed to have you as a fellow traveler and friend on this trip." "Wil net laat weet ek het my pakkie gekry! Dit lyk fantasties verby, baie baie dankie! Die hele boks is verkoop, ek het skaars kans gekry om te sien hoe dit lyk. Ek sal binnekort weer bestel." canvas prints, black and white prints, sepia canvas prints, canvas photo blocks and block mounts.